Water intrusion is tricky. It can run along structural framing or piping before dribbling onto drywall, obscuring the true source of the problem. Even tiny seepage breaches can proceed dangerous mold, dry rot, insulation damage and structural destruction. Carasso’s meticulous leak-detectives are pros at pinpointing sources of water penetration and resolving the problem. Experienced managers know that dealing with water intrusion issues sooner-than-later helps minimize property (& budget) damages. 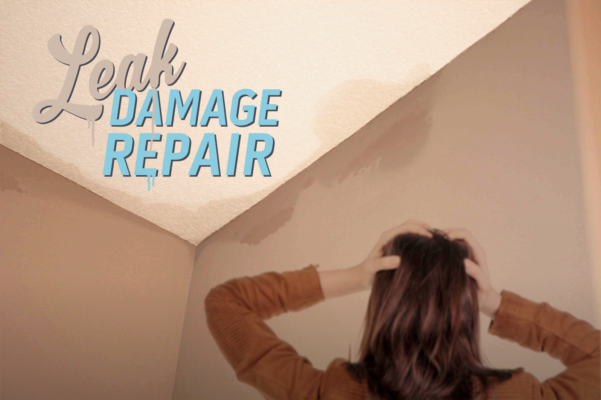 Contact Bill or Dave today to inspect any visible signs of a leak.